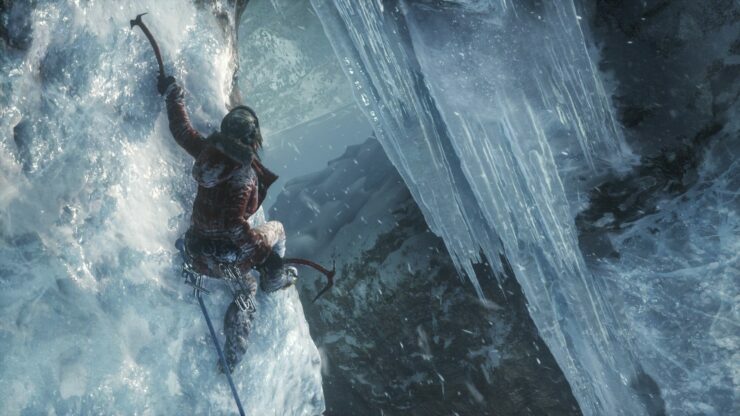 Rise of the Tomb Raider is scheduled to arrive in Winter 2015 exclusively on Xbox platforms. 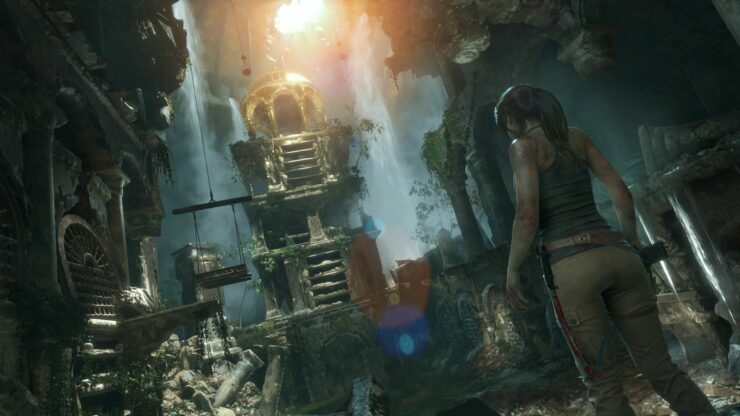 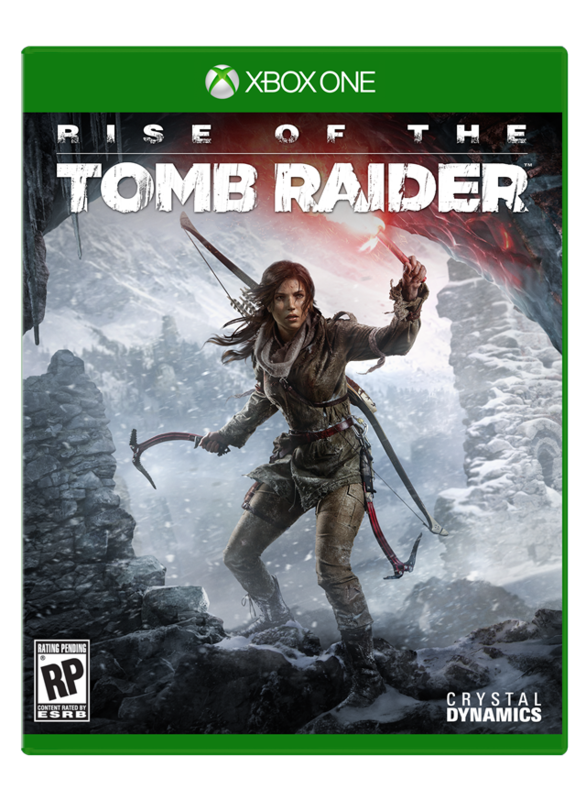 While there have been some doubts as to whether the title will be coming to the Xbox 360, due to some listings including only the Xbox One version, as far as we know Rise of the Tomb Raider is still coming to both Xbox platforms. 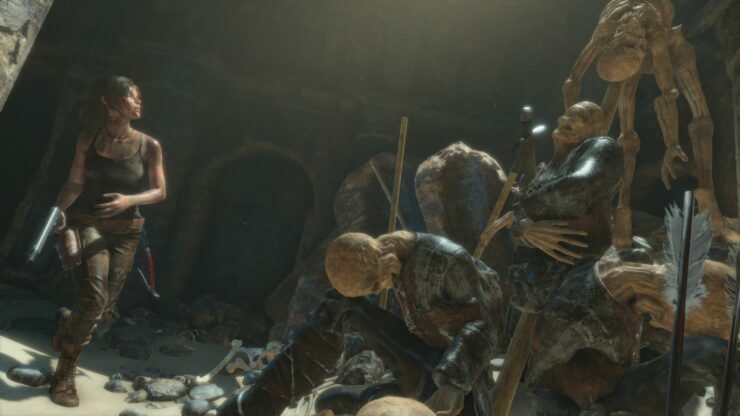 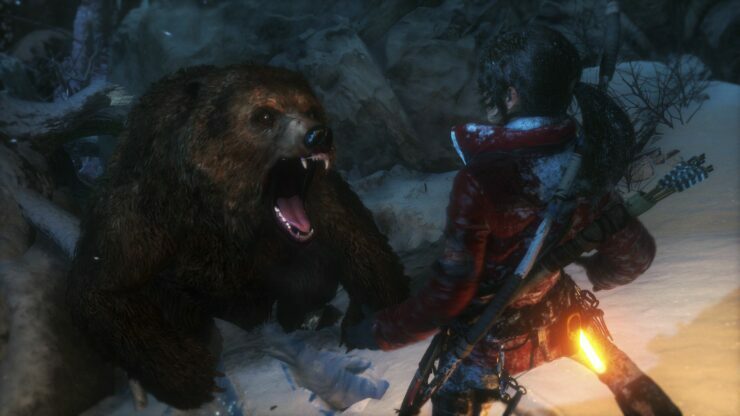 Rise of the Tomb Raider will surely make its way to the PC, sometime next year and possibly even make it to the PlayStation platforms as well sometime in the future. 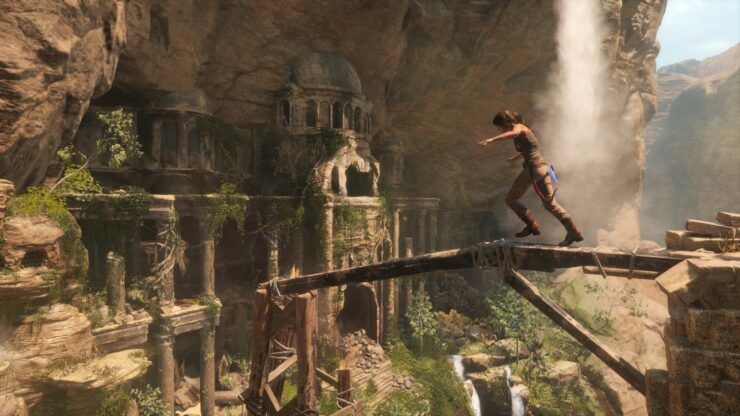 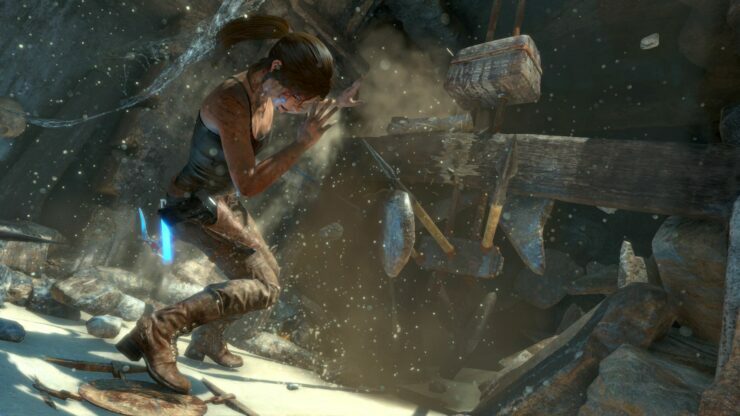 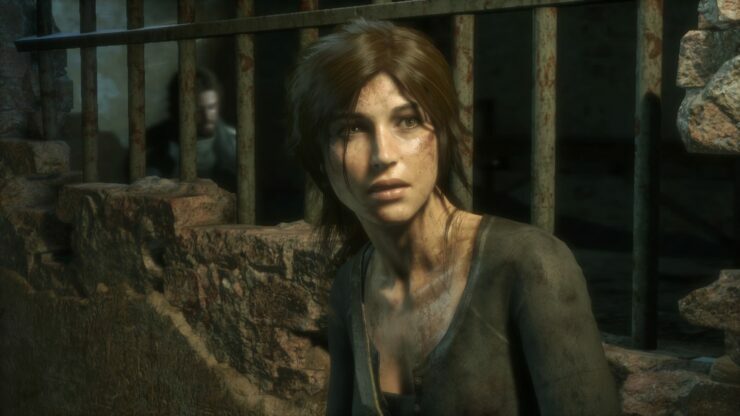 We’ll bring you any new information on Rise of the Tomb Raider as soon as it becomes available.